This weekend, Tiesto and Axwell will take the stage for the X Games Winter 2014 concert series, and the X Games is just continuing to up the ante. For their X Games Austin music lineup, they not only have Kanye West, the Flaming Lips, and Pretty Lights lined-up, but Dillon Francis, Candyland, and Cash Cash are also on the books. 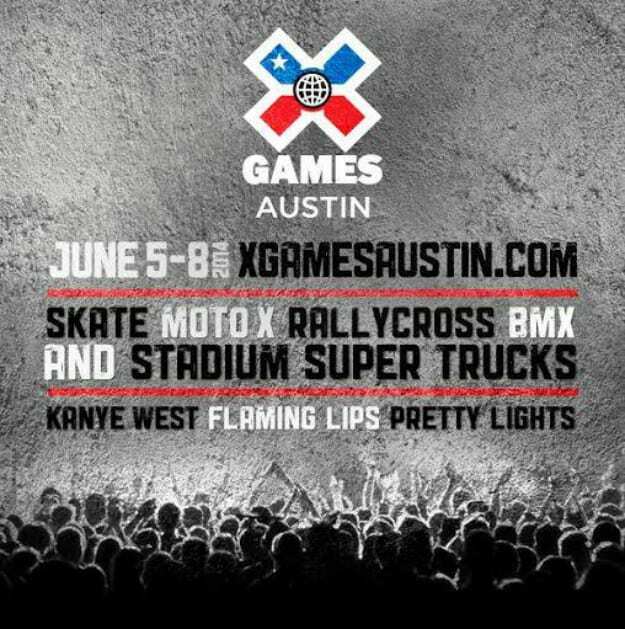 Tickets go on sale for this three-day event this Friday; there are more details via xgamesaustin.com. Hopefully one (if not all) of these performances get live-streamed.